The Forum for Agricultural Research in Africa (FARA) and the Regional Universities Forum for Capacity Building in Agriculture (RUFORUM), through the Platform for African European Partnership on Agricultural Research for Development (PAEPARD) Project, organized a write-shop to respond to the joint International Development Research Centre (IDRC) and the Australian Centre for International Agricultural Research (ACIAR) call which was launched in January and will close on 1st March 2018. The objective of the write-shop was to build partnerships and develop competitive research proposals that meet donor requirements. The event was held from February 12 – 16, 2018. Participants came from a diversity of stakeholders ranging from farmer organizations, private sector, NGOs, universities and research organizations. This call will support cutting edge applied field and/or laboratory research projects with the potential to generate high impact and innovative results with particular impact on the food insecure and the poor in Eastern and Southern African countries. All projects require a sound environmental impact assessment, the consideration of social and gender issues, and an applicability to smallholder farmers. The projects should address real practical development challenges and research needs of the 10 developing countries of Eastern and Southern Africa including Burundi, Ethiopia, Kenya, Malawi, Mozambique, Rwanda, Tanzania, Uganda, Zambia and Zimbabwe. 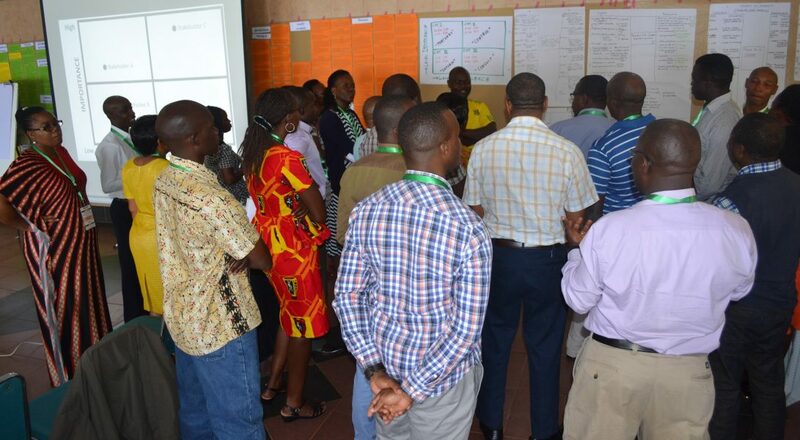 Of special interest to this group is supporting innovative research with the potential for breakthrough results that can be effectively scaled-up and easily adopted by smallholder farmers, food processors, post-harvest handlers, and other value chain actors to improve food and nutrition security and achieve gender equality. Fifteen concept notes were developed by participants and are expected to be submitted on the March 1, 2018. 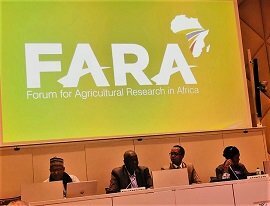 PAEPARD II is a consortium of 9 partner institutions in Africa and Europe, funded by the European Commission (EC) and coordinated by FARA.